Grown by K1 at Kuitpo, we’ve been toying around with this variety and vineyard for a few years now and I finally reckon we’re getting somewhere. It’s fresh and crisp with gentle, pear like flavours, all a bit relaxing really, think blossoms and meandering walks and so on. But then just as you’re about to dose off these rippling, gravelly tannins jump out from behind the bushes and almost pin you to the trunk of that flowering frangipani you’ve been aimlessly staring at . 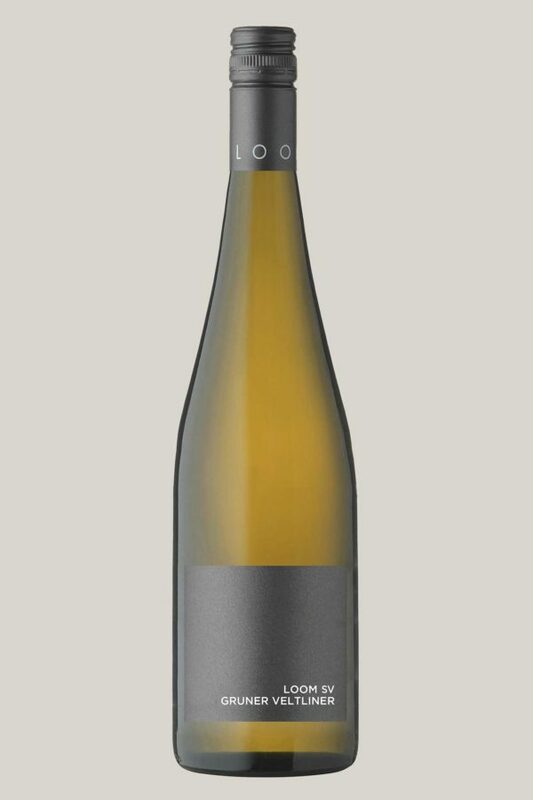 . . if you like lightly textured dry white wines you’ll like this, it was just bottled so it’ll change heaps from now whatever I think or write so I won’t bother.